How many Floridians haven’t heard this story already? Get ready to have those heart-strings tugged. 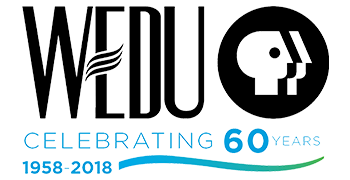 Inspired by the real life of Winter, celebrity dolphin and de facto mascot of the Clearwater Marine Aquarium, Dolphin Tale tells the story of Sawyer, a boy who happens to help rescue a dolphin tangled in the line of a crab trap and badly injured. Though most of Winter’s tail has to be amputated, she is given an innovative prosthetic tail that allows her to survive and thrive, and Sawyer’s commitment to help her changes his life forever for the better. 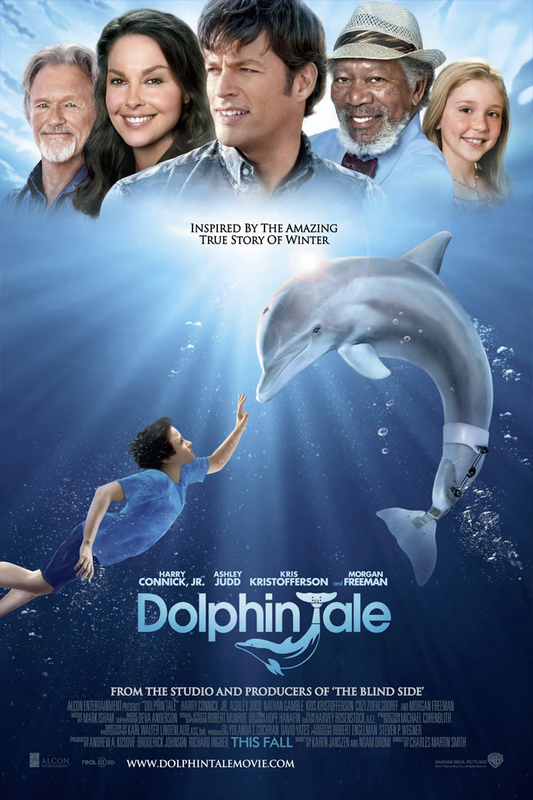 Filmed mostly in Pinellas County, Dolphin Tale is a homespun and uplifting story of how you can help yourself by making room in your life to help someone else, too, even if “someone else” is a large-brained mammal of a slightly different type. 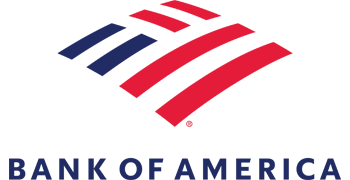 The Family Favorites classic movie series is presented by Bank of America. 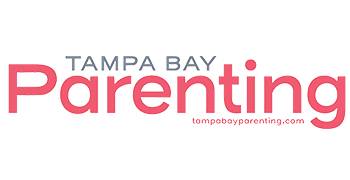 Media sponsorship for the series is provided by Tampa Bay Parenting Magazine, WEDU-PBS and The Mommy Spot Tampa Bay.